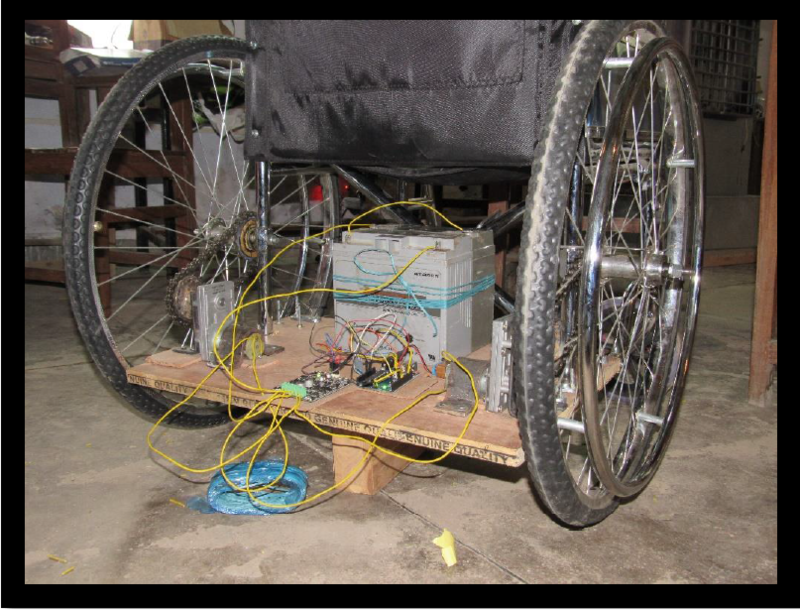 The aim of this project is to design and build a Smart Electric Wheelchair System which could be controlled by hand motion based gesture interfaces , Voice commands as well as Android app. The result of this project will facilitate the movement of people who are disabled or handicapped. It can be used efficiently with less effort by these people so that they can use it independently and easily. 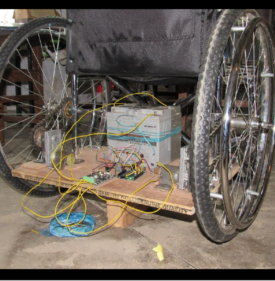 It is an advanced wheelchair system which is controlled by the movement of hand gestures as well as an Android App having the movement buttons and a Google voice function in its GUI to control the wheelchair . The hand gesture movement is detected by a MEMS sensor which is directly connected to the microcontroller and the Android App controls the wheelchair through Bluetooth . These different technologies in a single wheelchair turns it into a Smart Electric Wheelchair System for assisting Physically disabled persons.